Super friendly, family owned business. Call us today. 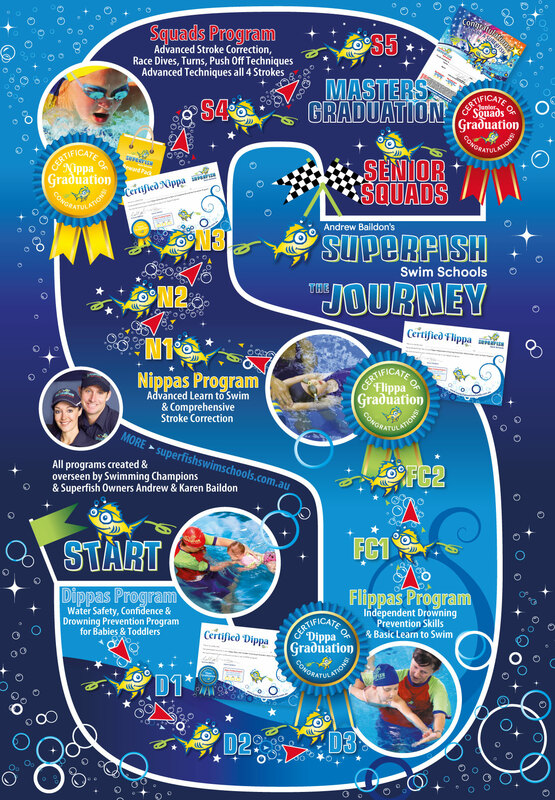 Internationally acclaimed programs produced by Andrew Baildon (Australian and International Swimming Champion and Olympian) and renowned swimming industry expert Karen Baildon. Our swim centres are open to the public, see timetable for more details. 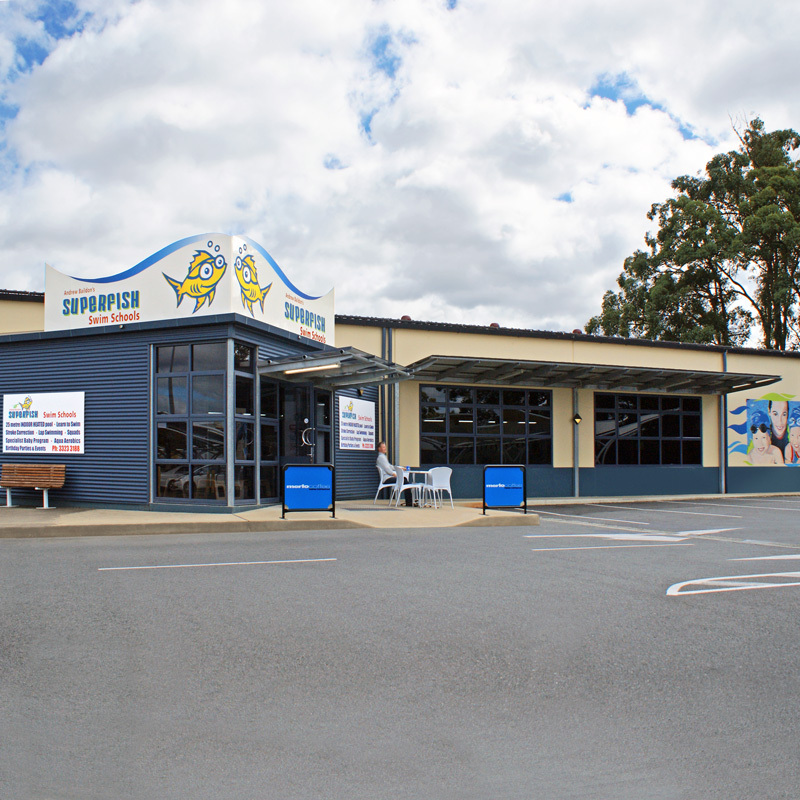 Customers come from all over Brisbane to enjoy the Superfish difference, including Orange Grove, Coopers Plains, Acacia Ridge, Macgregor, Robertson, Runcorn, Eight Mile Plains, Nathan and Mount Gravatt. We have plenty of parking, and the convenience of being located next to Sunnybank Plaza Shopping Centre. 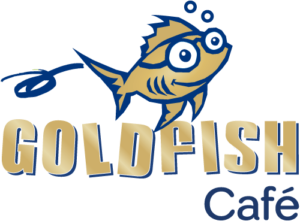 Goldfish Café Sunnybank is open to the public, serving barista quality coffee and a wide selection of snacks and drinks – you can even grab your daily bottle of milk.